Immigration to South Africa, on a business visa, will require the applicant to compile and submit a comprehensive business plan as part of their application. The business plan, it must be remembered, whilst fitting in with normal best practises, must also clearly demonstrate the requirements particular to a business visa application for immigration. In reality this means it will differ from a ‘normal’ business plan. A business plan is a written document that describes the business, the business objectives, strategies, market segment, forecasts and financial resources. All of these must be included within your business plan. The business plan for immigration to South Africa also needs to highlight the criteria on which your business visa application will be judged. When formulating the bushiness plan it needs to be ensured that it is realistic and workable, remember that in this case you are using your plan not just as a template for running your business but for convincing the Department of Home Affairs and Department of Trade and Industry that you are eligible for a business visa. What must the business visa applications business plan contain? How important is the business plan within my business visa application? 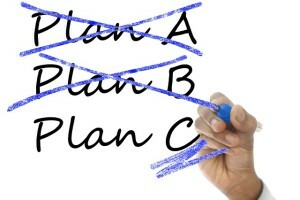 Your business plan is always important when embarking in business. When presented as supporting evidence to the immigration authorities, it’s importance becomes even more valid. Your business plan for immigration to South Africa, as part of your business visa application, is vital as one of the many supporting documents on which your application is judged. What other items should a Business Plan include? A business plan is a written statement of the journey your business is going to take. It should provide details of how you intend to develop the business, who is going to play a role in this business and how the financial side of the business will be managed. Clarity on these issues is particularly important if you’re looking for finance, investment or using the business plan to support an immigration application. An executive summaryThis is an overview of the business you want to start. This is essential – first impressions count! Many people will be influenced by how well the summary is presented based on the first few pages of your plan. Short description of the business opportunityThis details who you are, what product or service you will supply and why, who you will supply the product to and how. OperationsIncluding such things as manpower, premises, IT infrastructure, future expansion. Marketing and sales strategyWho will buy your service or product and why. How will you promote the service in terms of product, placement and pricing. FinancialsOne of the most important aspects of the business plan. These documents and tables translate everything from the business plan into figures. Is a Business Plan for My Benefit or Others? 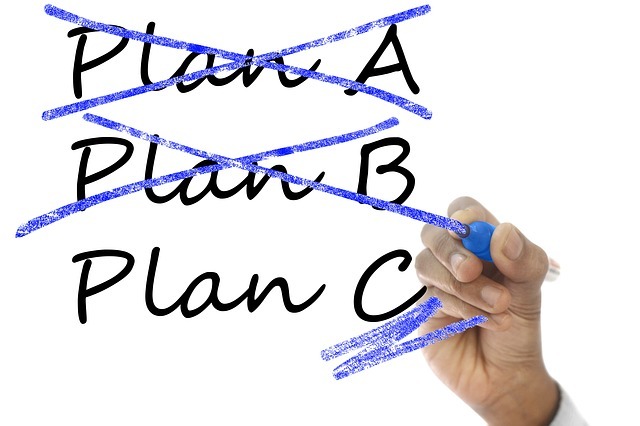 Often there is a misconception that the formation of a business plan is a once-off exercise. If so, all the research and effort that has gone into it is in vain. The truth is that your business plan should always be the first document you review your success with and measure your financial achievements against, to ensure you are staying on track. Economic, social and personal circumstances change and your business plan may need adapting to ensure that it is still in line with your strengths. Your business may need to develop new strategies to strengthen weaknesses, exploit opportunities and develop counter measures against threats. The process of building a business plan focuses the mind on how the business will need to operate to give it the best chance of success and of course in this case, when used to support your business visa application, it is pivotal in the chances of a successful application for immigration to South Africa. How can we help with business plans for immigration to South Africa? Intergate Immigration has assisted hundreds of individuals with business visa applications. Our service appeals due to its holistic approach, part of which is the compilation, in conjunction with our clients’ input, of a comprehensive business plan. How To Find Out More About Our Services?